The BV20 is a compact, light-weight bill acceptor ideal for amusement and low value vending applications. Proven field reliability, quick transactions and easy maintenance make the unit future proof. 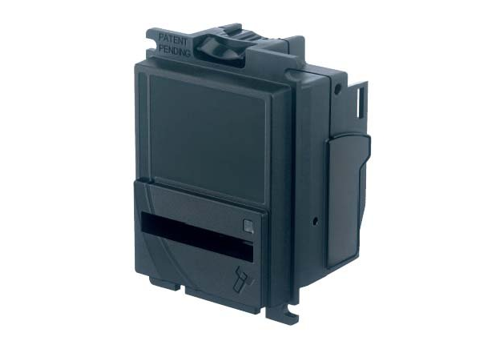 Exceptional value, the BV20 allows a bill acceptor to be installed for the same price as a coin mech.